Film director and Hazelight founder Josef Fares managed to publish his second critically acclaimed game, A Way Out, a few months ago. The first one was Brothers: A Tale of Two Sons, made by Starbreeze. 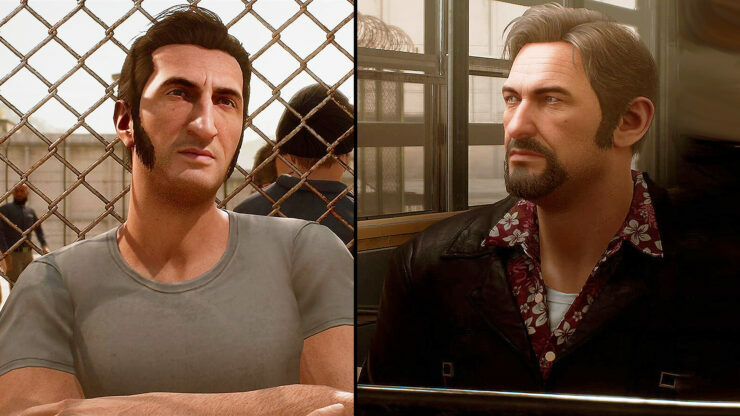 A Way Out sold very well so far (over a million copies in two weeks since launch) and, according to what EA’s Chief Design Officer Patrick Söderlund told GamesIndustry at E3 2018, the next game by Josef Fares and his team could be much bigger and enjoy much larger funding. We have to be very clear with the fact that for some of these games we pick, they’re not picked because they’re the most mass market products. And I think that’s the beauty of the program. We want to get these games into the hands of players because they have a deeper meaning than just being a mass market play. I think A Way Out is a mass market play, but that’s not why we picked it. We picked it because of the unique idea of a co-op only game, we liked Josef Fares we liked the story, and we liked his ideas. His execution and the work his team did make players love it… It shows the program can bear fruit and it can work, and I think the next game they’re going to build will be a much, much bigger, more ambitious game with far deeper funding. Nathan was very happy with how A Way Out turned out, as you can read in his review of the game. Hopefully, we won’t have to wait another five years to play the next project by Josef Fares (Brothers: A Tale of Two Sons was released in 2013).